a. Coffee is a brain stimulant. b. 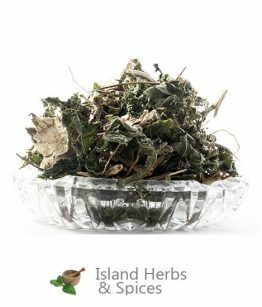 Its also used for narcotic poisoning, snake bites and to help ward a coma. 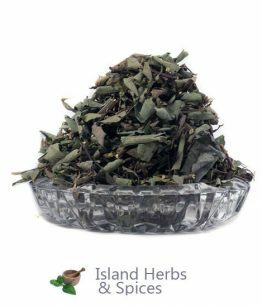 c. A tea of fresh unroasted seeds can be taken for fever and jaundice. Tags:coffee, jamaica, jamaica coffee, Jamaican Blue Mountain Coffee, jamaican herbs, jamaican spice, Jamaican Spices. The Jamaican Blue Mountain Coffee is a brand of coffee that is grown high in the Blue Mountains of Jamaica. The coffee is grown between 3000 and 5500 ft above sea level. Coffee that is grown below that level is not considered Blue Mountain Coffee but instead is call low mountain coffee or just Jamaican Coffee. The Jamaica Blue Mountain Coffee is a very unique brand and the taste is like no other Coffee worldwide. 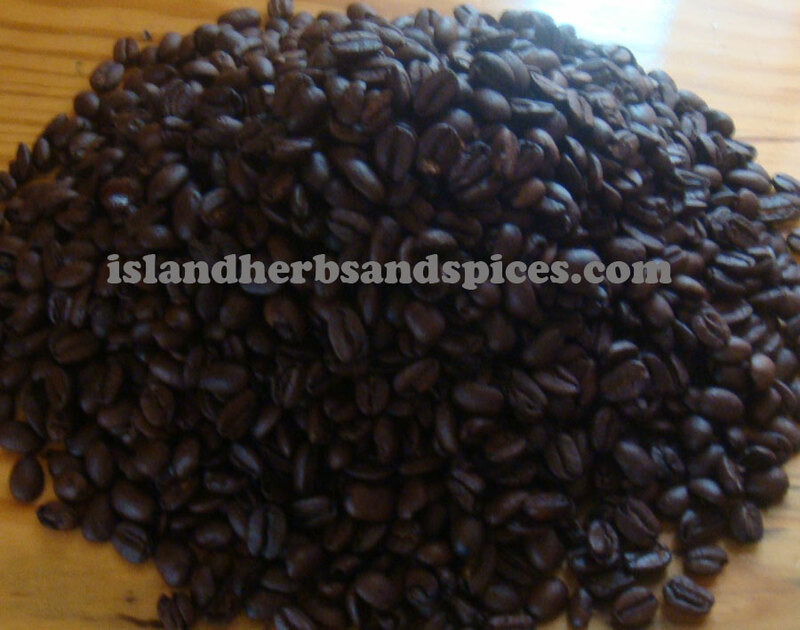 Our Blue Mountain Coffee, on Island Herbs and Spices, is ship from Jamaica. Please contact us to purchase Low land Coffee. c. A tea of fresh un-roasted seeds can be taken for fever and jaundice. 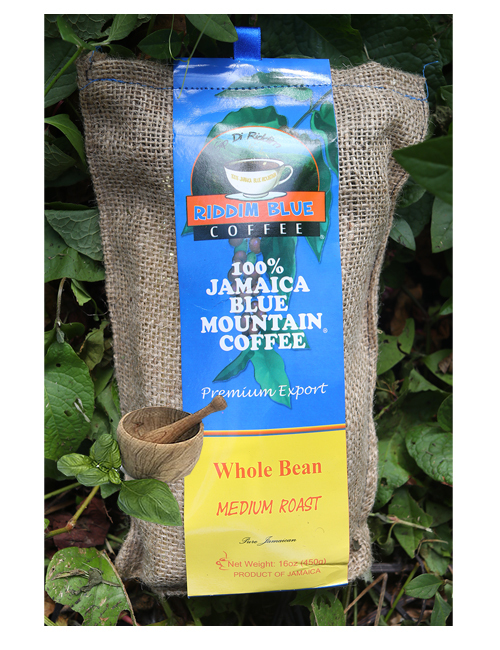 What is JamaicaBlue Mountain Coffee? 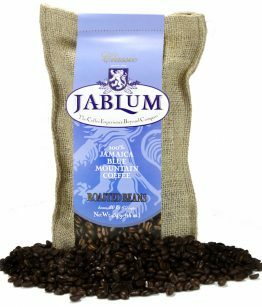 Jamaica Blue Mountain Coffee is one of the World’s most delicious and distinguished classification of coffee as it is highly rated for its mild flavor and welcoming lack of bitterness as compared to other brands. The coffee cultivated in the Blue Mountain region of the island is also one of the world’s most expensive brands and is exported from the island of Jamaica throughout the world. Jamaica Blue Mountain Coffee is not only grown in the foothills of the famous mountains but the coffee is also processed some 3000 feet above sea level at the company’s facility on the mountain range. The Blue Mountain, where the coffee is grown, is located in the eastern region of the island and also forms part of the longest and highest mountain range on the island of Jamaica. The Blue Mountain Peak has a highest point of approximately 7,402 feet which also serves as one of the island’s most famous tourist attractions. 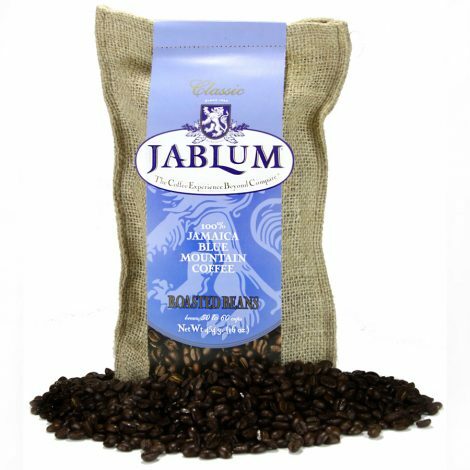 Jamaica Blue Mountain Coffee’s quality is certified by the Jamaican Coffee Industry Board who, in conjunction with other agencies, makes certain that consumers get only the best quality coffee. 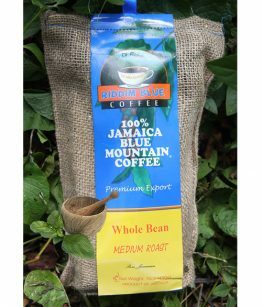 The Jamaican Coffee Industry Board regulates where the coffee must be cultivated in order to be of the highest quality and eventually be branded as Jamaica Blue Mountain Coffee. 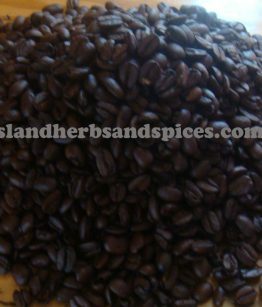 How to use Jamaica Blue Mountain Coffee? High quality Jamaica Blue Mountain Coffee is brewed to make some of the best coffee and by-products made from the popular Jamaican brand.The company advises that customers should either use a French Press, percolator or drip pot to obtain the best qualitycoffee. 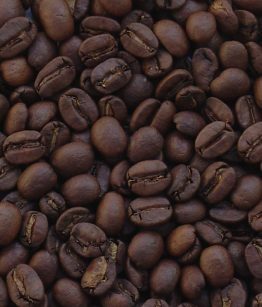 To help maintain the freshness and quality of the coffee beans it is important that they be stored in an air tight container in a darkened area. They also advise against storing the whole beans and especially the grounded variety in cold storage as it will rob them of their natural moisture much faster. 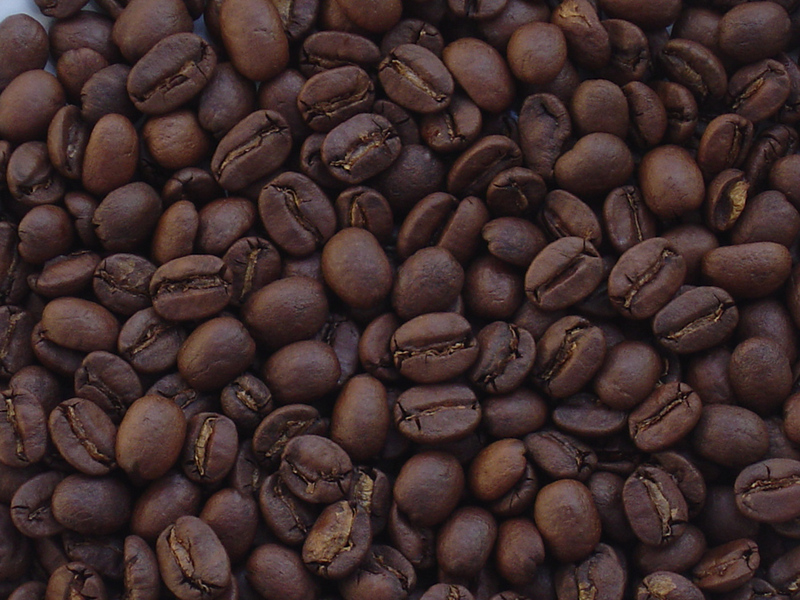 Blue Mountain Coffee is also offered in a variety of roasts and blends such as Peaberry Espresso and the Blue Mountain Dark Roast and Medium Roast. Moderate consumption of Jamaica Blue Mountain Coffee can lead to specific benefits for one’s health.As pointed out by research done by the Harvard Medical School coffee acts as brain stimulator, enhancing a person’s alertness levels and their ability to stave off sleep. The caffeine present in the coffee from the Blue Mountain also serves to heighten a person’s concentration levels as well. Harvard’s Medical School’s research also concluded that moderate coffee consumption does not cause harm and in fact shows that coffee drinkers tend to have a lower occurrence of type 2 diabetes than non-drinkers.Coffee consumption has also been linked to reduce risks of Parkinson’s disease, colon cancer development and liver disease.